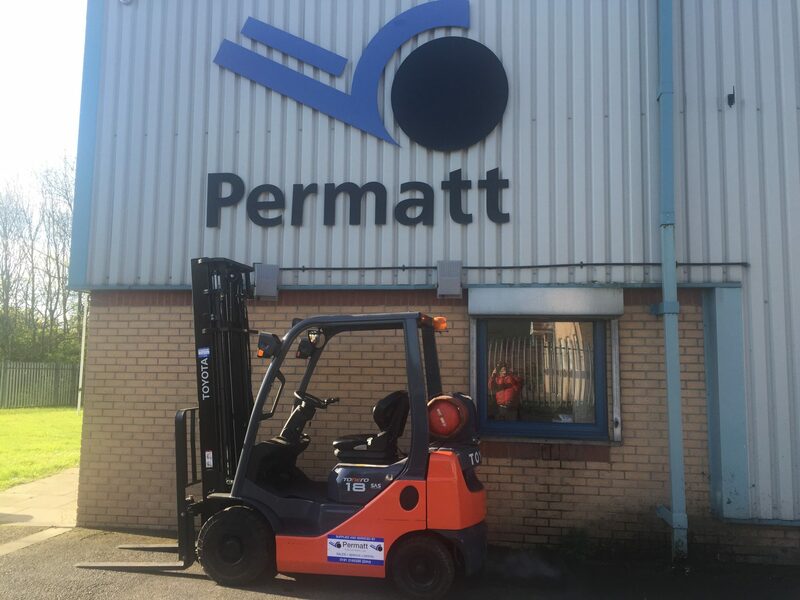 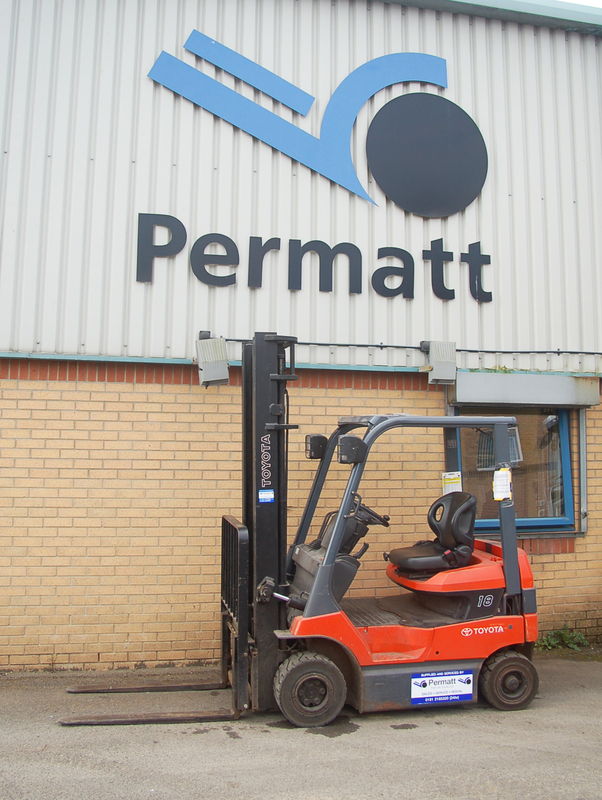 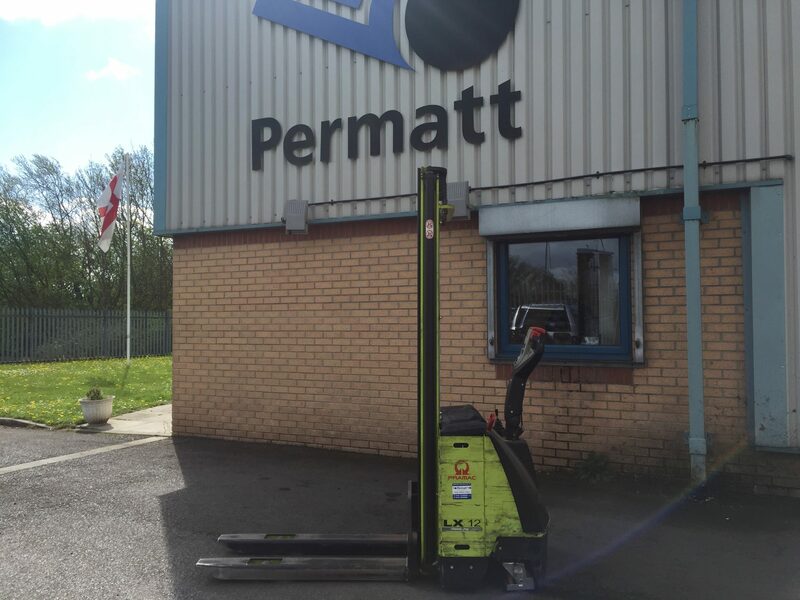 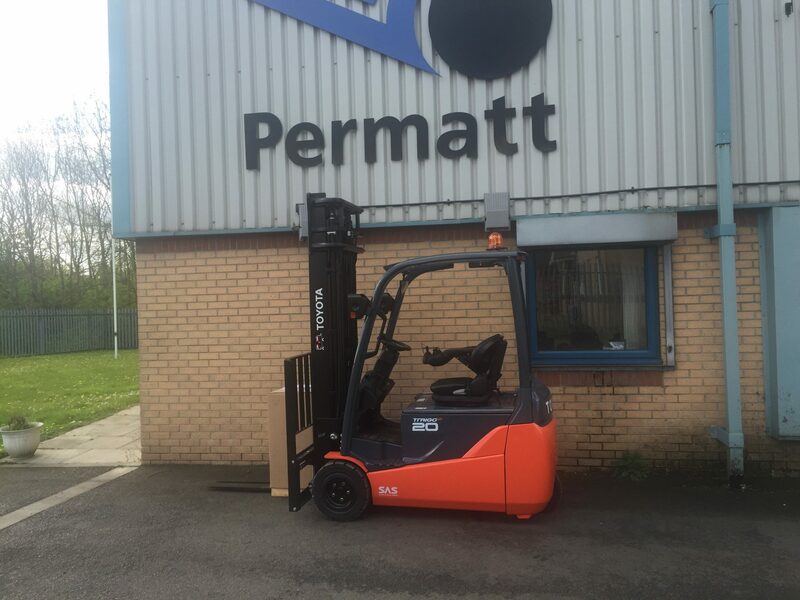 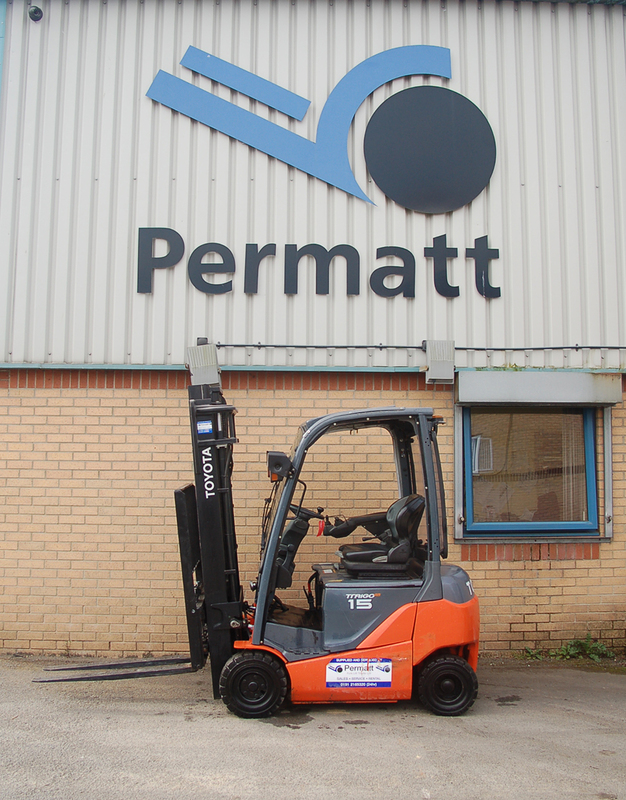 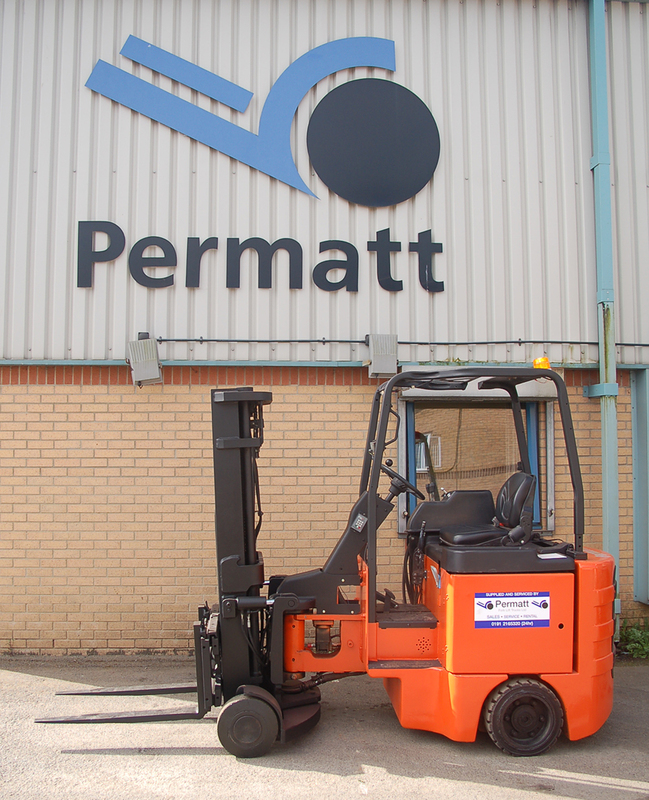 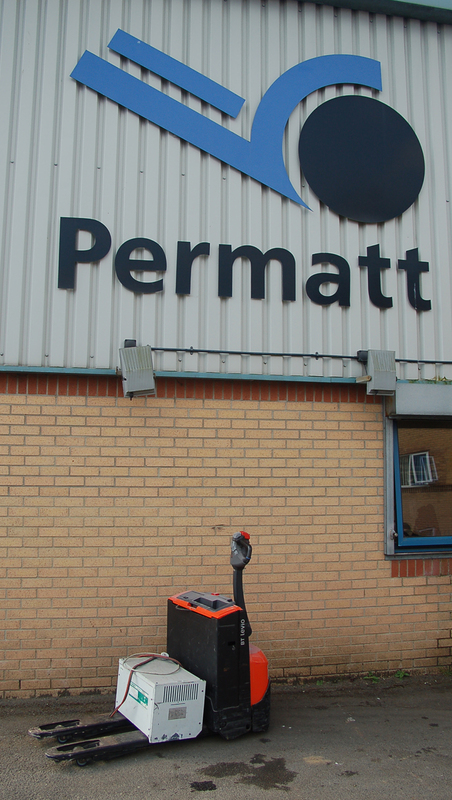 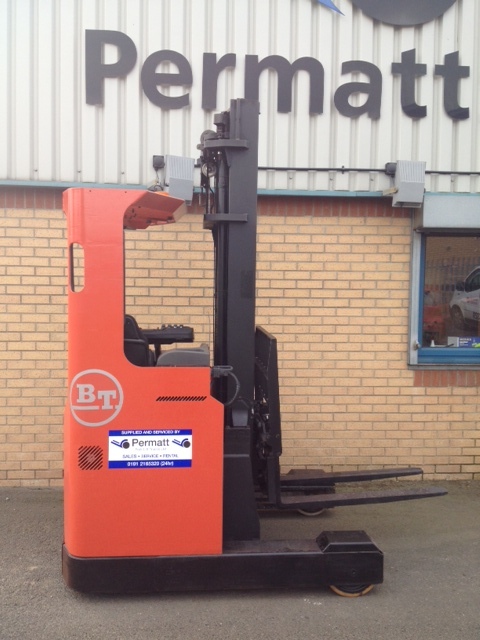 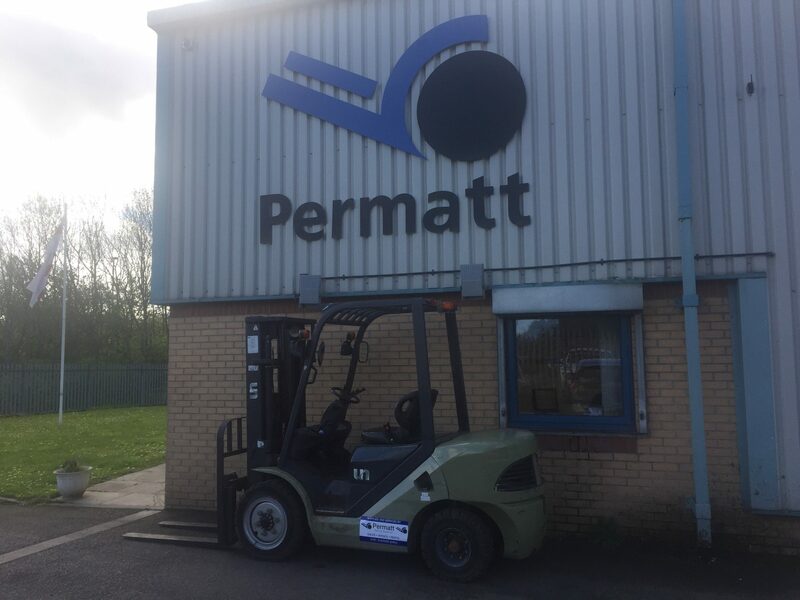 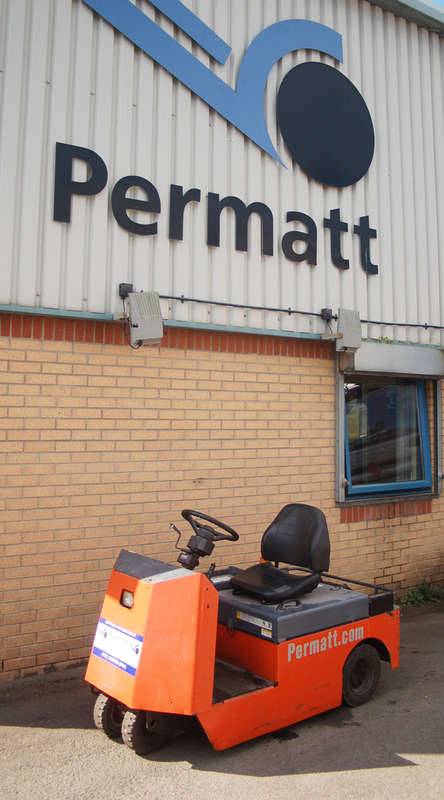 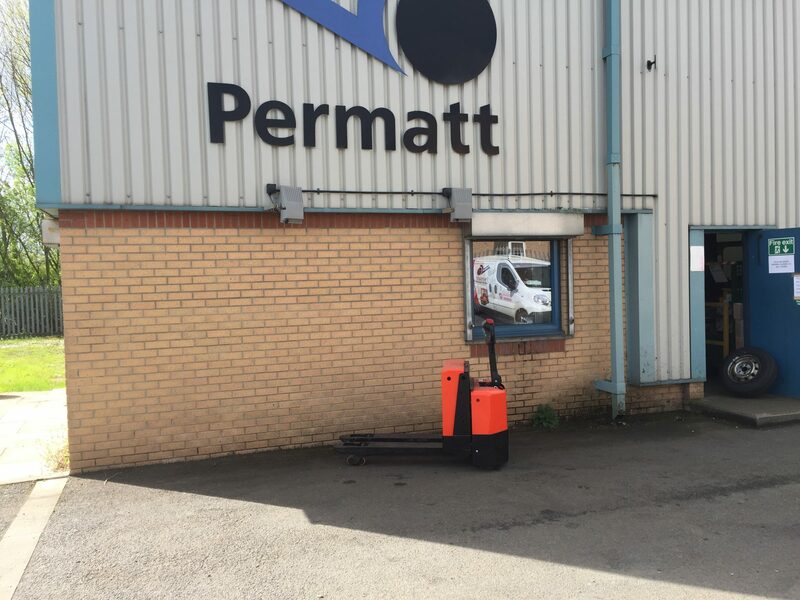 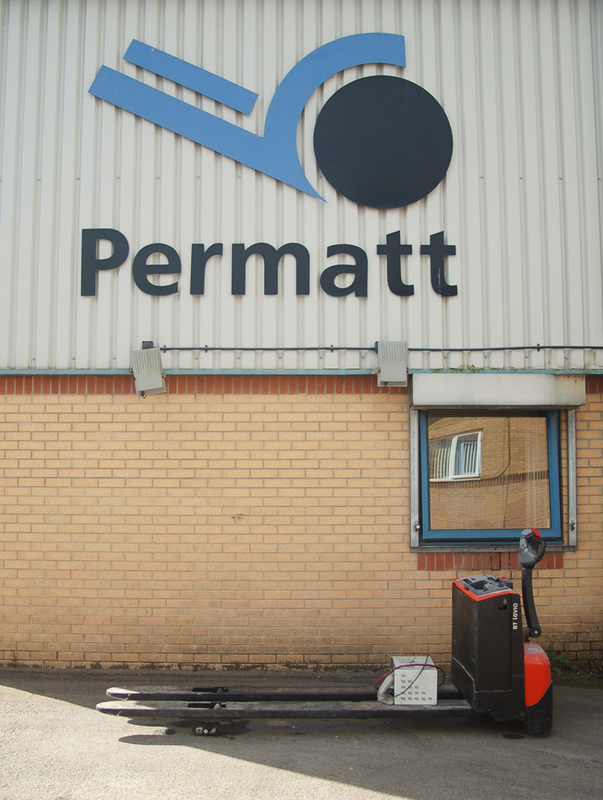 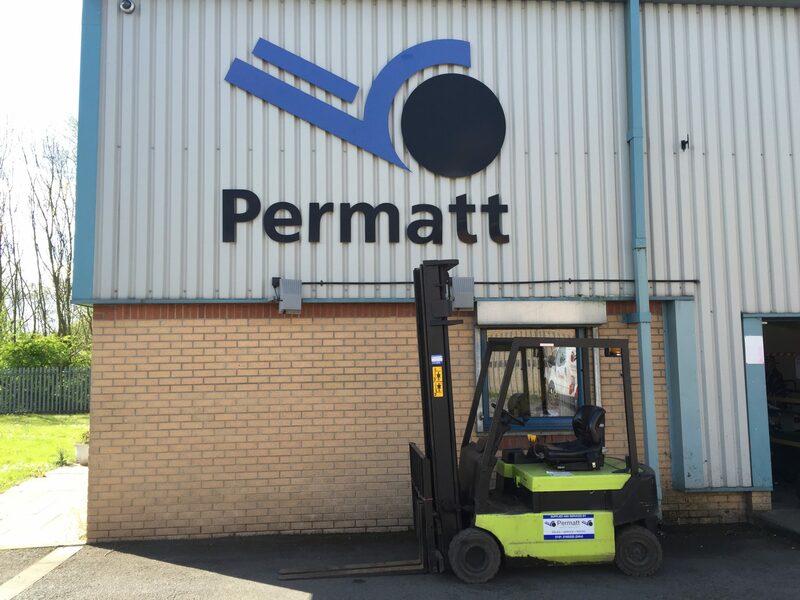 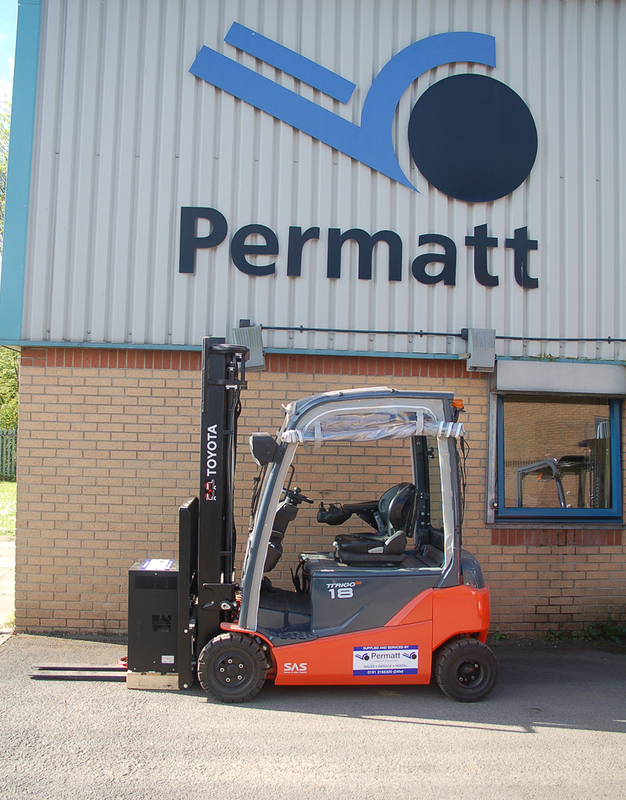 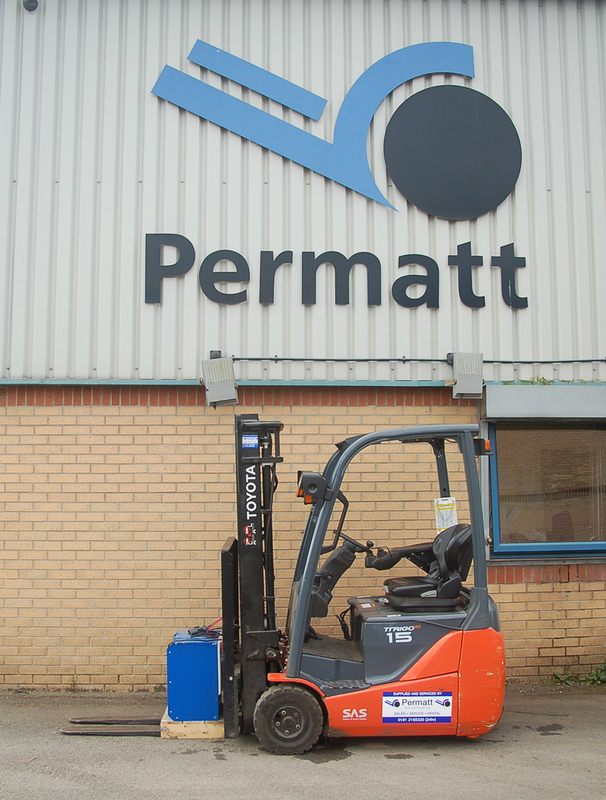 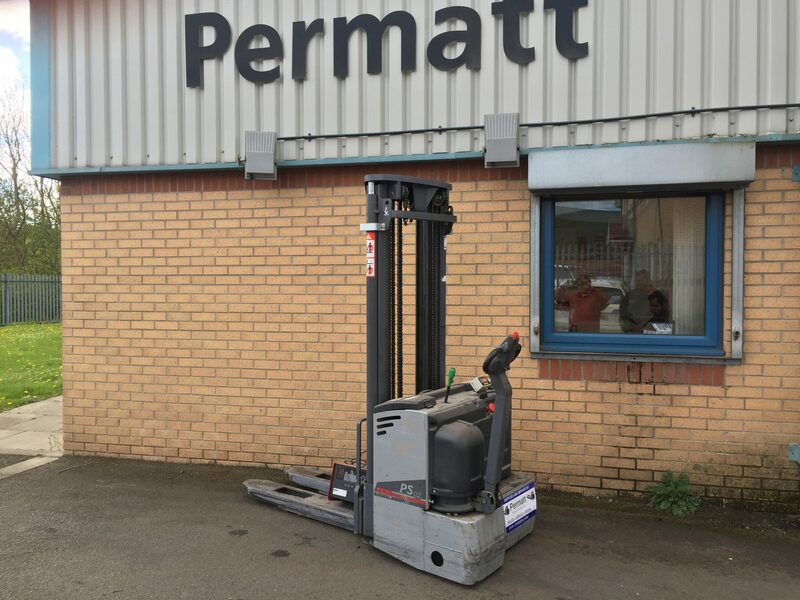 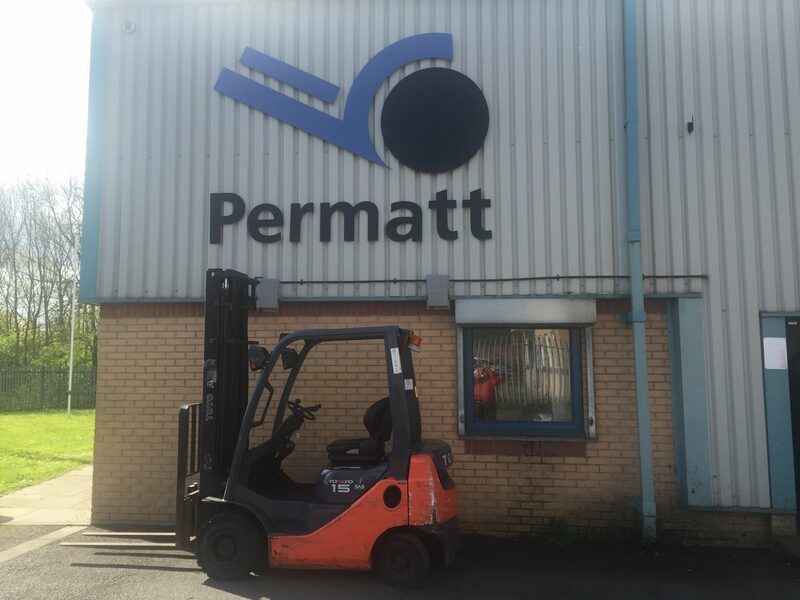 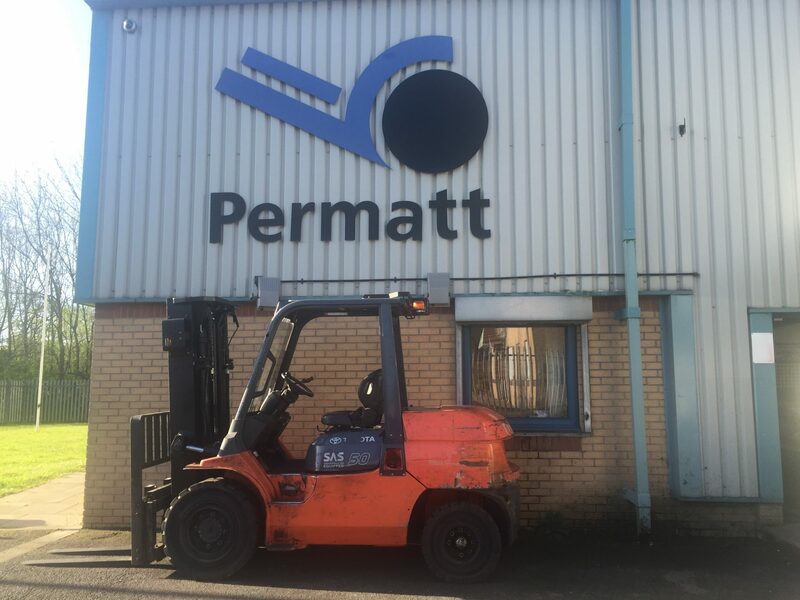 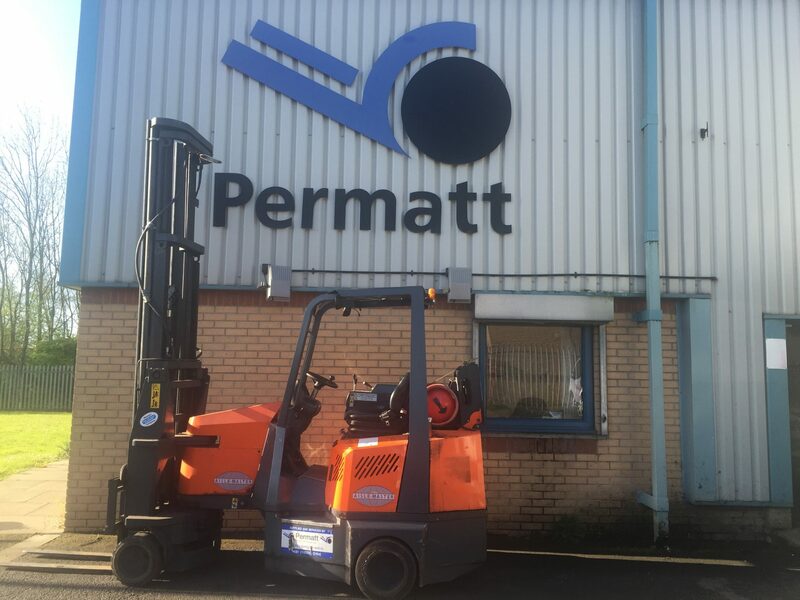 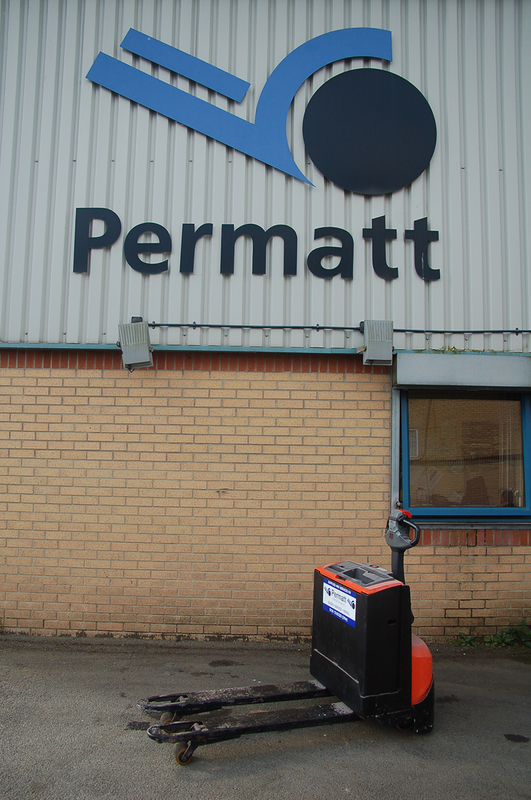 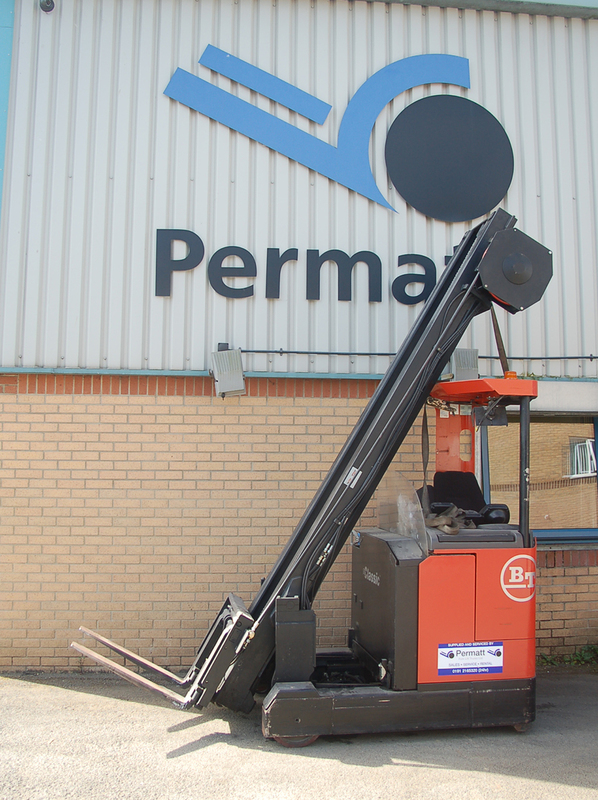 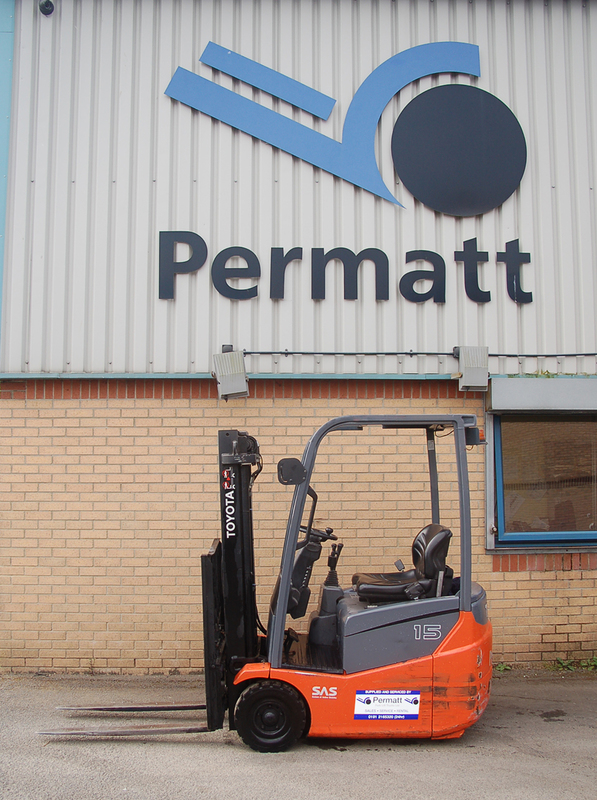 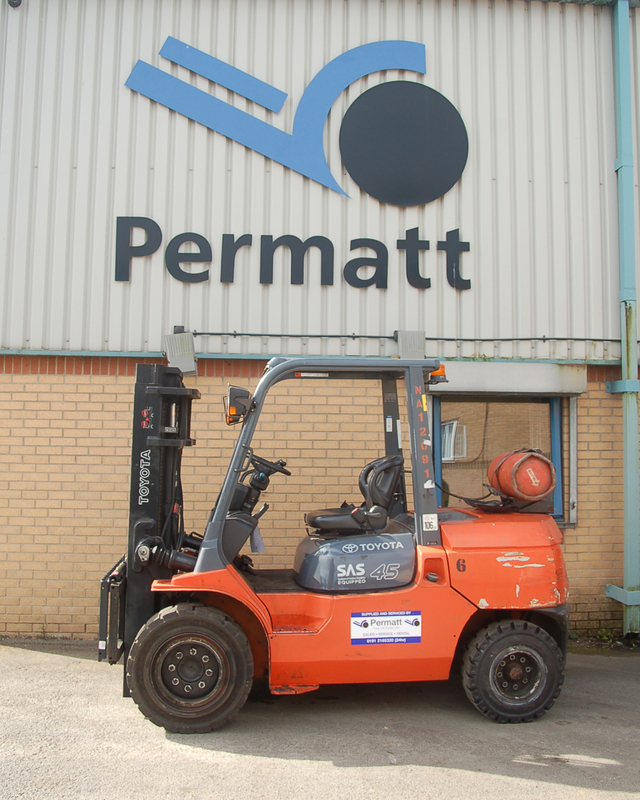 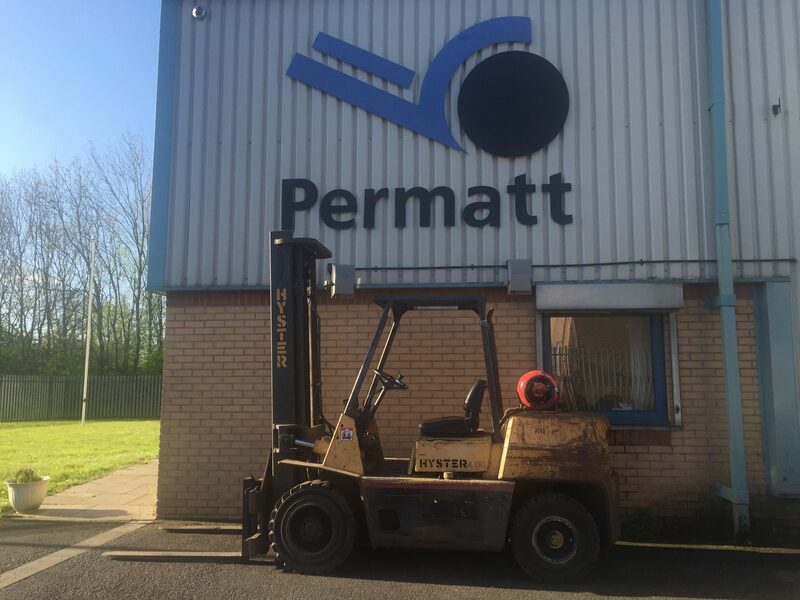 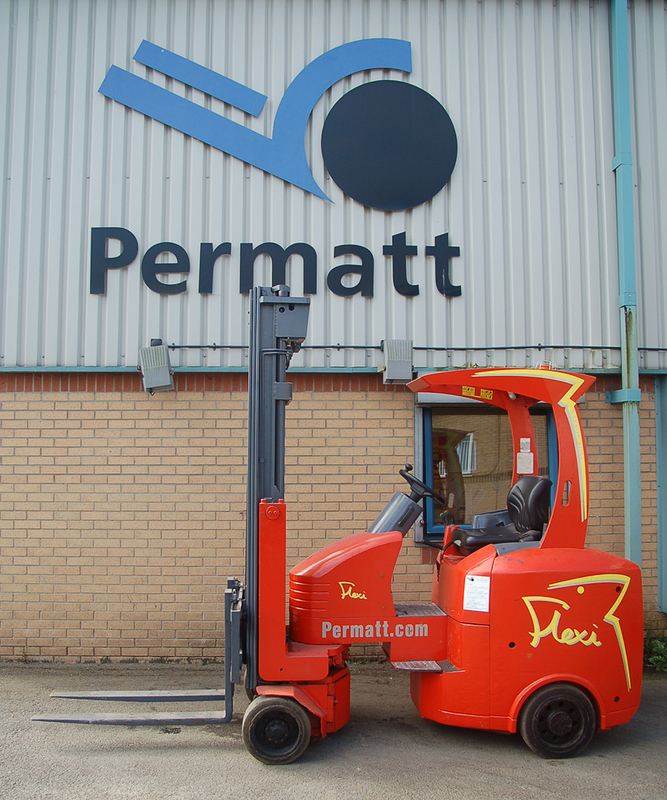 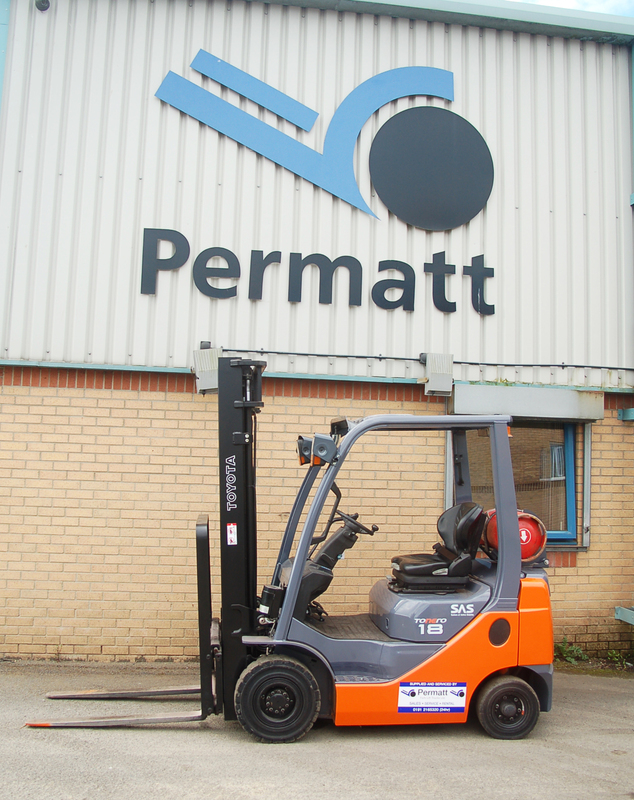 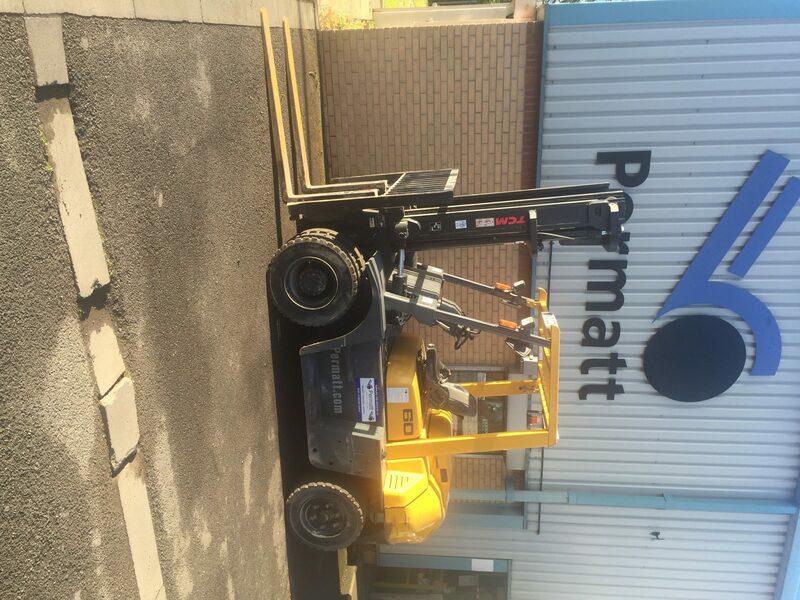 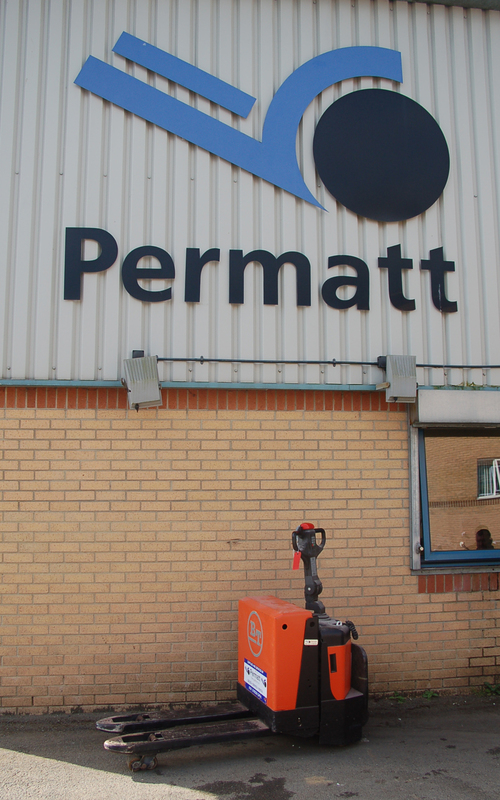 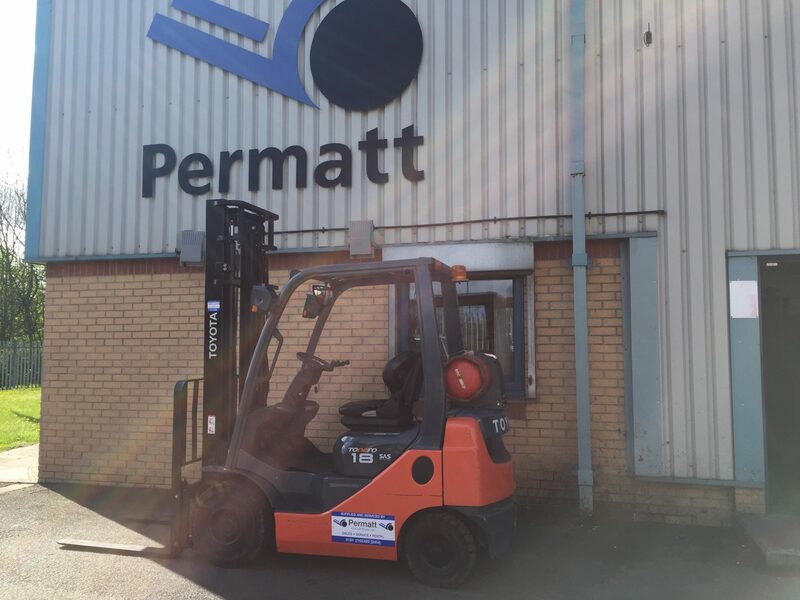 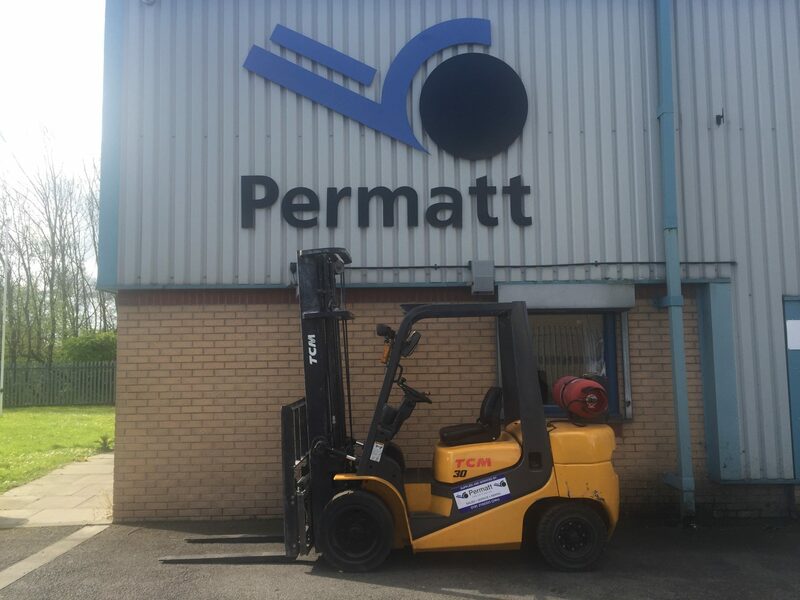 Permatt has a range of used, second hand and nearly new Forklift Trucks for sale. 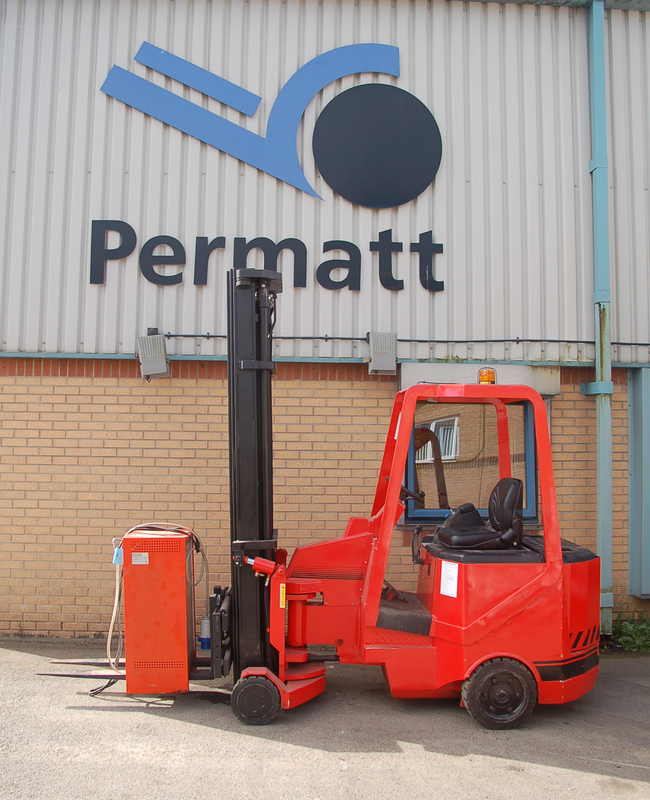 We have a large selection of Diesel forklifts, Electric forklifts and Gas powered forklift trucks. 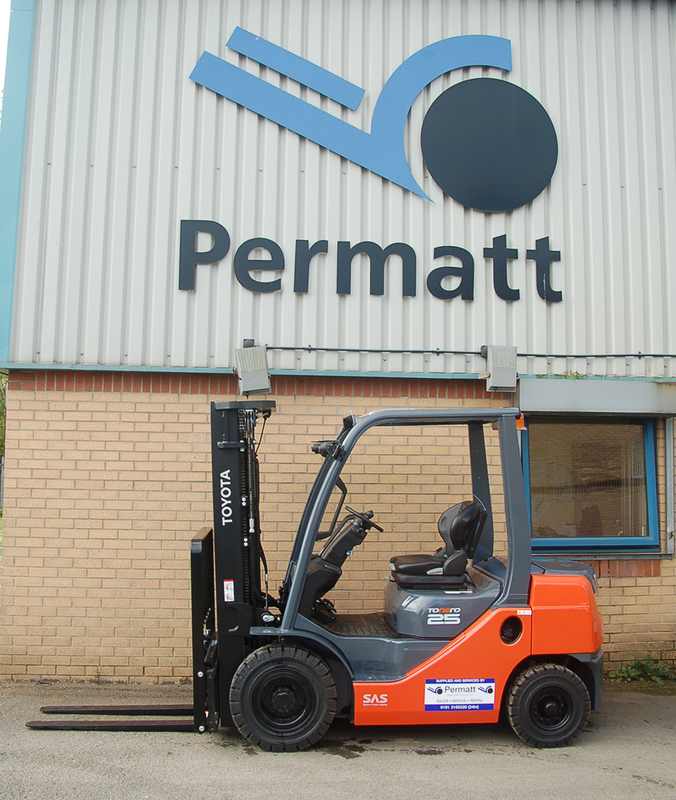 Our secondhand trucks are carefully brought into our range of stock. 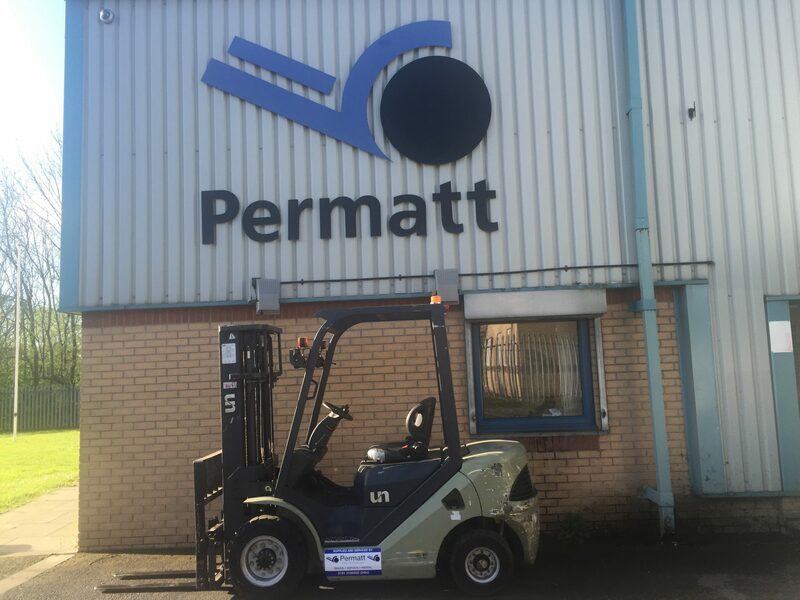 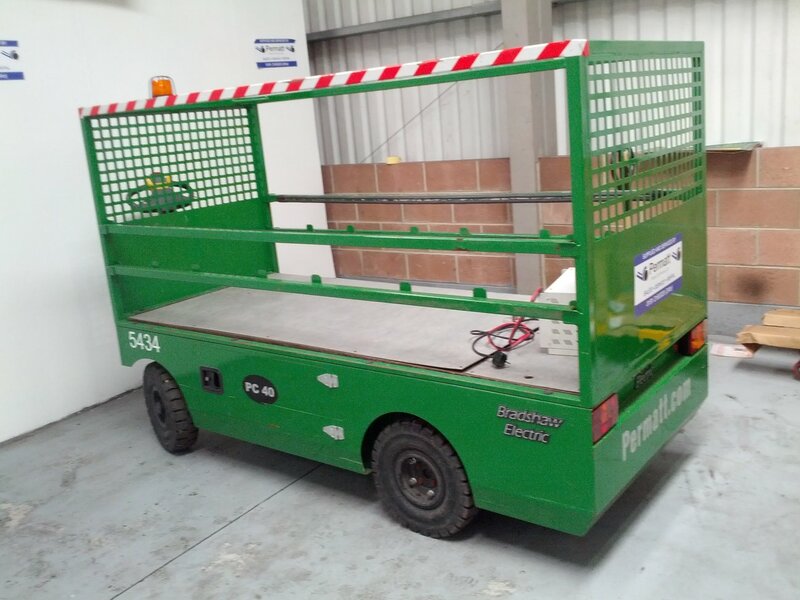 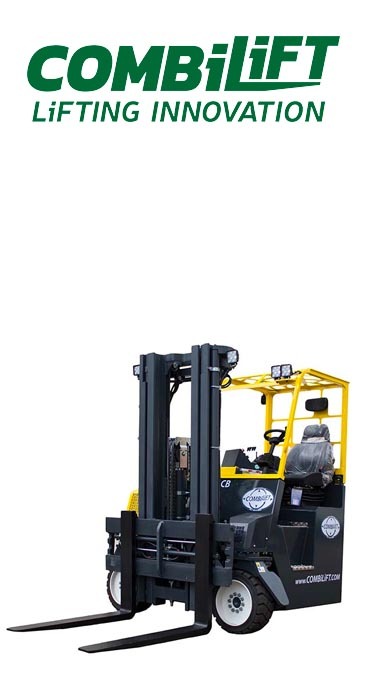 We supply a number of forklifts designed and built for use in warehouses, pallet trucks and tow tractors and counterbalanced trucks. 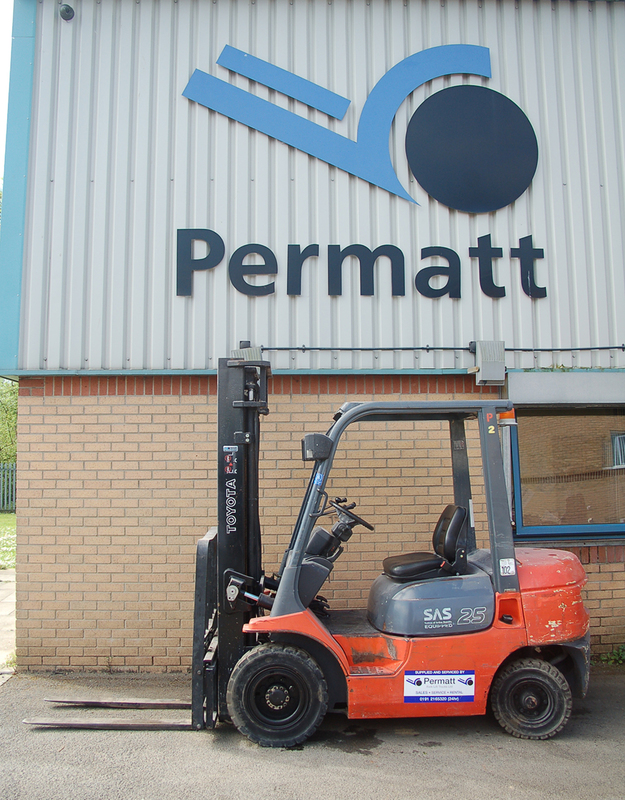 If you’re not interested in buying a used forklift, have a browse at our new forklift shop or view our rental options. 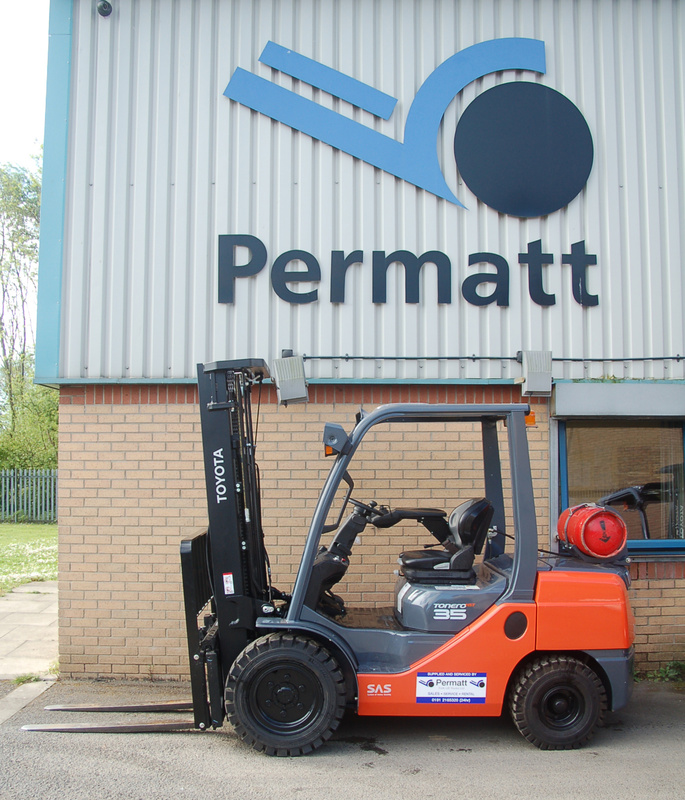 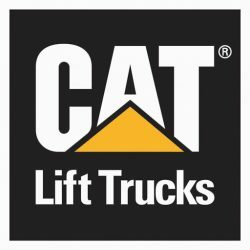 Looking to Buy a forklift truck? 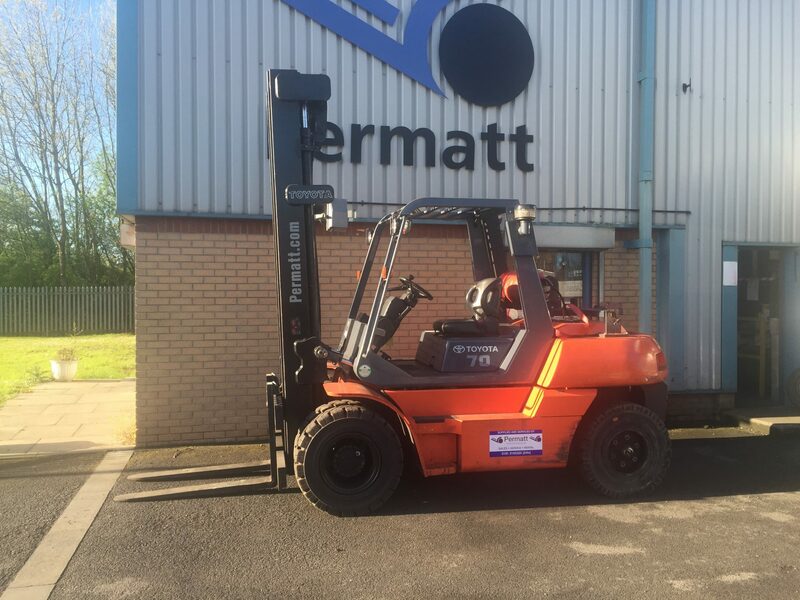 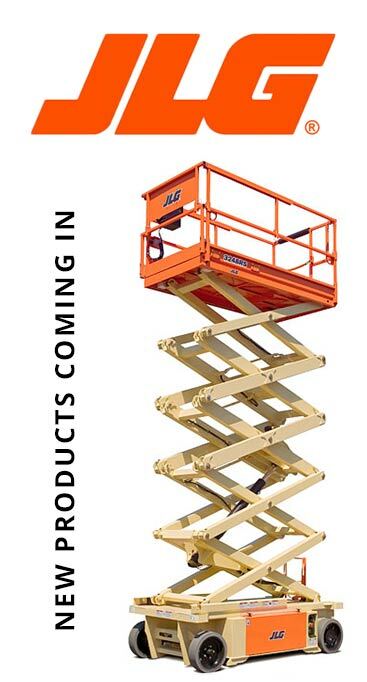 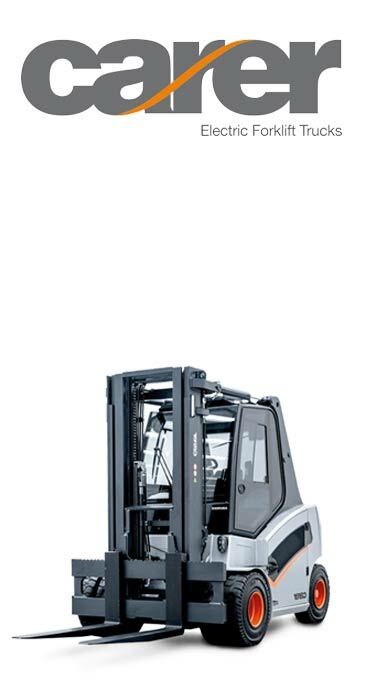 If you’re looking for a new forklift truck, view our Electric forklifts, Diesel forklifts and Gas powered forklift trucks. 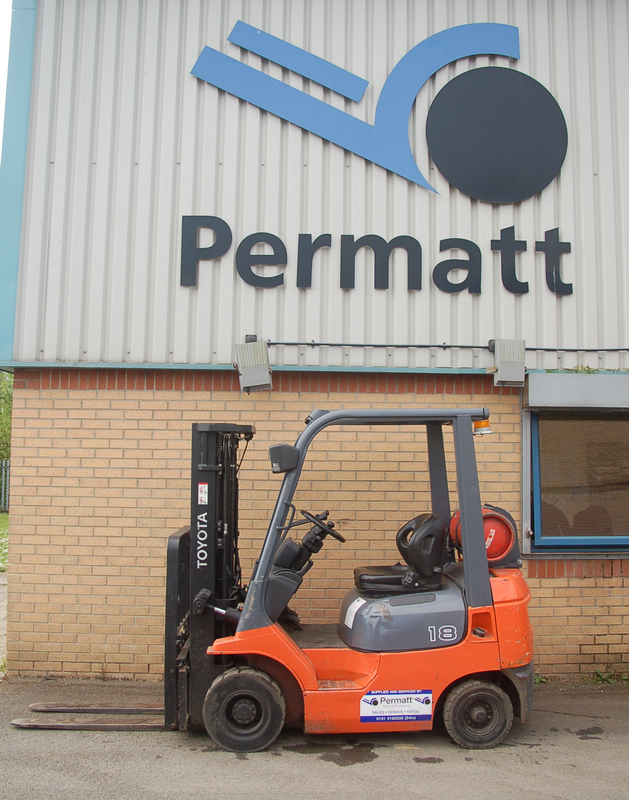 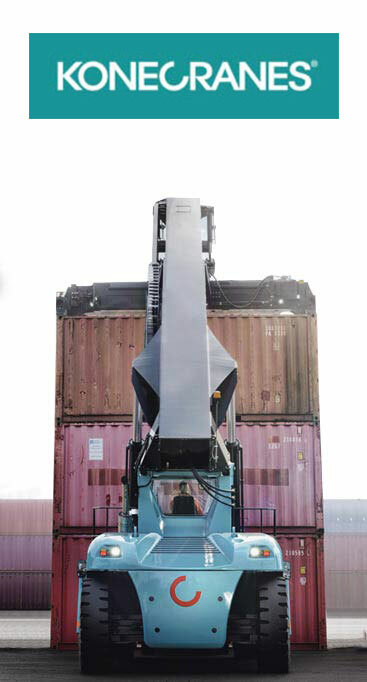 Why not get in touch today to buy a forklift or check out our used buyer’s guide.